A professional eyeshadow crease brush to effortlessly contour and blend eyeshadow for runway-ready eye looks. 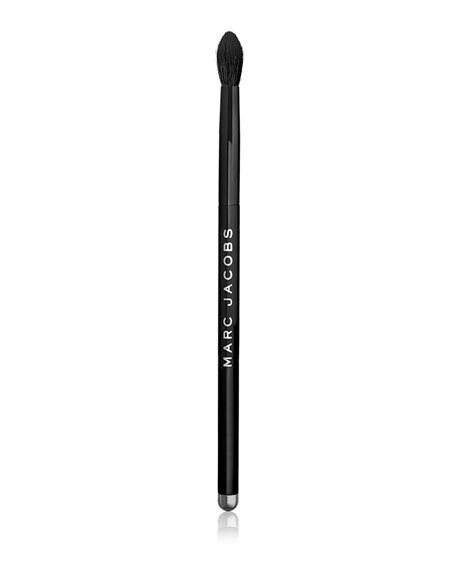 Define, contour, or add dimension to every eye look with this professional eyeshadow crease brush. Designed with super-flexible bristles that fit perfectly in the crease, this brush gradually builds color for subtle to stage-worthy drama. It's super plush and super gentle around the eyes, softening and blending eyeshadow until it looks just right.